Lindsey A. 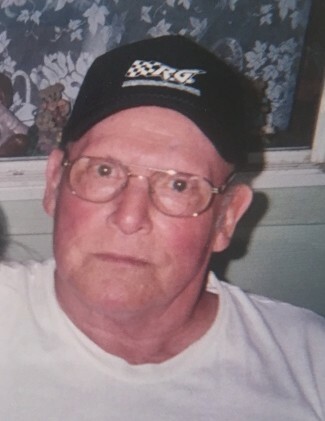 "Squeak" McCartney, 83 of Clarksburg passed away on Saturday, November 3, 2018 at his residence. Lindsey served in the United States Army from 1953-1956. He retired from Union Carbide after twenty years. He loved to work and spend time with his family. He is survived by three daughters, Lisa Gori and husband Carl, of Margate City, NJ, Michele Counts, of Clarksburg, Melanie McCartney of Clarksburg; six grandchildren, Alexis Spotloe, Dillon Koontz, Zachary Shives, Taylor Lynn Shives and Michael Kish, Katelyn Counts and Nathan Lorenzen, and Grace Counts; one great grandson, Lincoln Wright Kish; several nieces and nephews. In addition to his parents, he was preceded in death by his wife Shirley Lauvon McCartney on December 3, 2014; one son, James A McCartney on May 31, 2017; five brothers, Roy McCartney, Charles McCartney, James McCartney, John McCartney, Herbert McCartney and six sisters, Kate Roach, Marybelle Anderson, Jessie Roach, Belva Jeffries, Donna Silcott and Blanche Eyler. The family will receive friends on Thursday, November 8, 2018 from 3-8:00pm at Davis Funeral Home on Rt. 98 Clarksburg/Nutter Fort. Funeral services will be held on Friday, November 9, 2018 at 11:00am from the Chapel of Davis Funeral Home with Pastor Tim Sandy officiating. Interment will follow in Floral Hills Memorial Gardens where military honors will be accorded by the Harrison County Honor Guard and US Army Honor Guard. 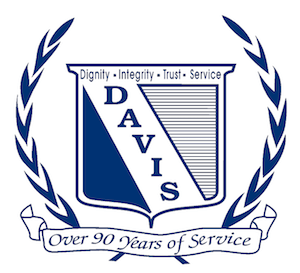 The family would like to thank Amedisys Hospice, Harrison County Senior Citizens Center, David A and Kim P. Online condolences may be sent to the family at DavisFuneralHomeWV.com. Davis Funeral Home is honored to serve the McCartney family.